For API access, you need an access key ID and secret access key. Use IAM user access keys instead of AWS アカウントのルートユーザー access keys. 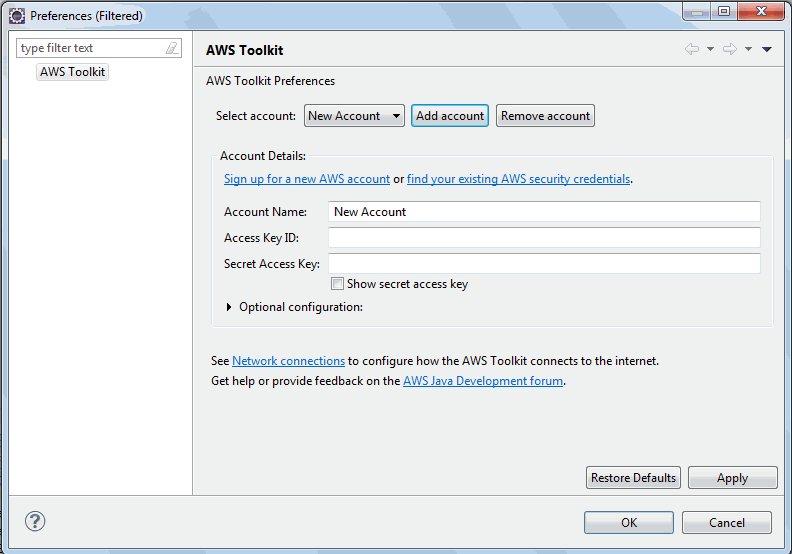 IAM lets you securely control access to AWS services and resources in your AWS account. For more information about creating access keys, see How Do I Get Security Credentials? in the AWS General Reference.